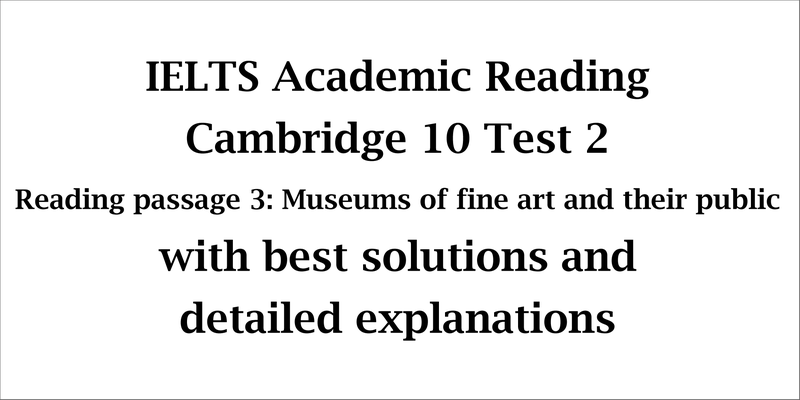 This IELTS Reading post focuses on all the solutions for IELTS Cambridge 10 Reading Test 2 passage 3 which is entitled ‘Museums of fine art and their public’. 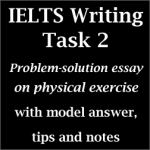 This is an aimed post for candidates who have big difficulties in finding Reading Answers. 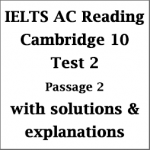 This post can direct you the best to comprehend every Reading answer easily. 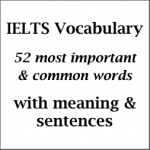 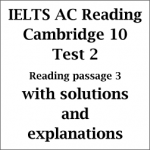 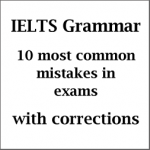 Finding IELTS Reading answers is a gradual process and I hope this post can help you in this respect.